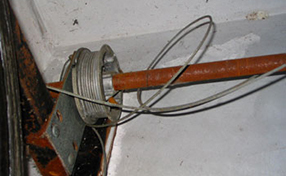 Our company is proud of its technical infrastructures and works with the best technical teams in New York. 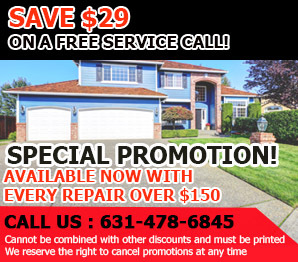 Having experience and knowhow we definitely guarantee excellent garage door repair services, immediate response, thorough inspection and troubleshooting, and 24 hour emergency services. 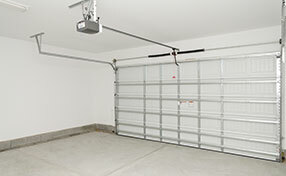 Fixing broken garage doors is our specialty and we can guarantee reliability and efficiency.